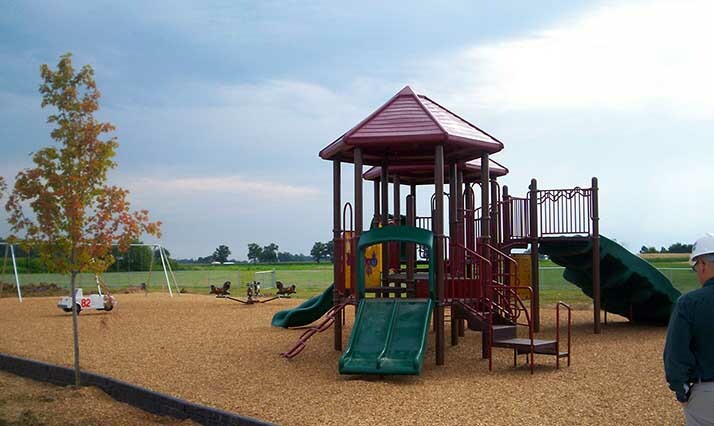 Quandel was chosen by Miami Trace Local Schools to provide construction management for the new Central Elementary School, part of the Ohio School Facilities Commission’s (OSFC) Exceptional Needs Program. 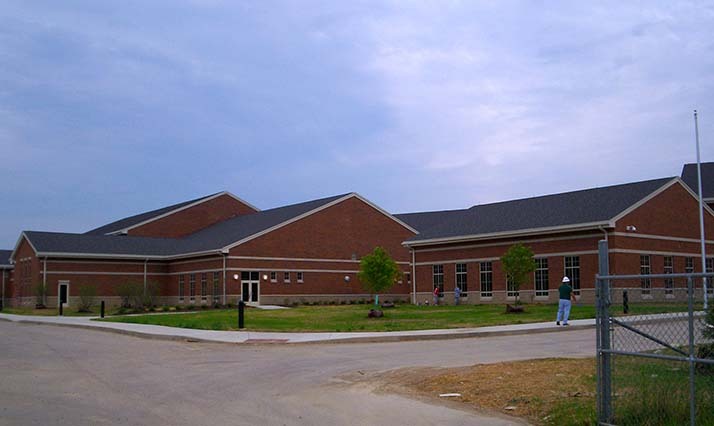 The new elementary is a centrally located school and features a brick exterior, sloped asphalt shingled roofs and luscious landscaping – it is the anchor of the Miami Trace Central Campus. Interior features include day lighted classrooms with integrated energy saving dimmable light fixtures, geothermal heating, cooling vibrant floor patterns, and forward thinking technology. 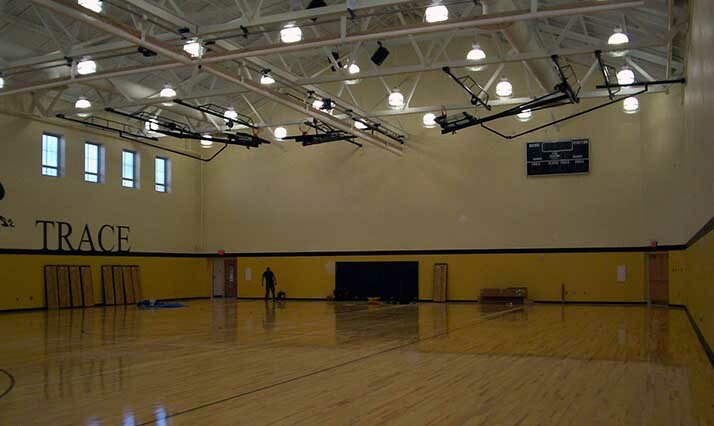 The school includes 64 classrooms and an 8,900 SF gymnasium. The goal of the Miami Trace Local School District was to consolidate seven existing elementary schools into one centrally located facility. This dream was achieved and is now providing students with a modern, safe and reliable environment in which to learn. 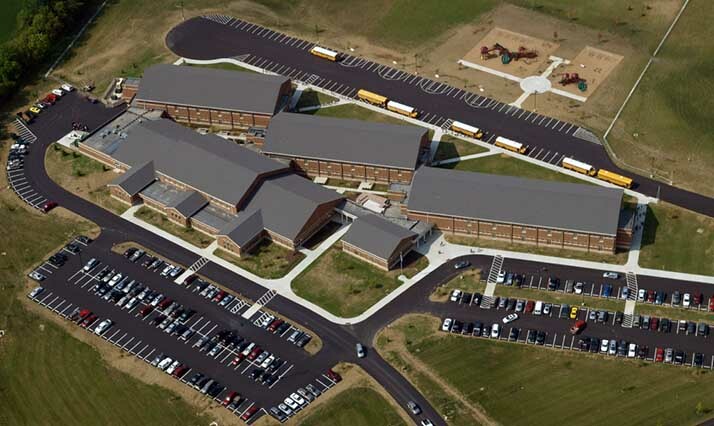 Construction for the new Central Elementary School was completed on time for the opening of the 2008-2009 school year.